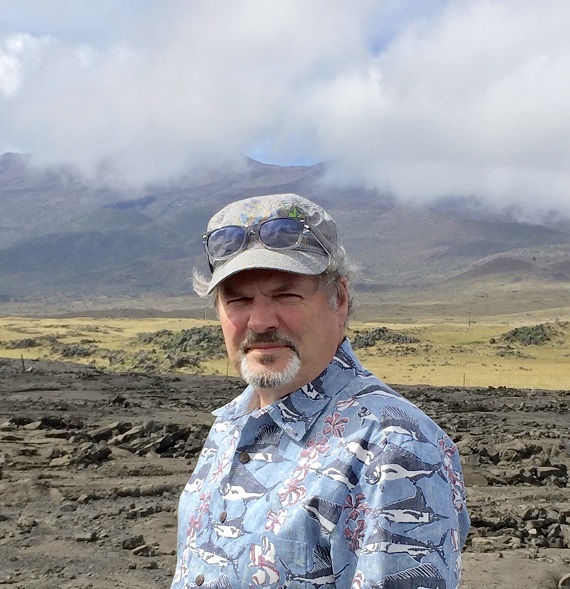 The Association of Applied Geochemists (AAG) recently lost one of its most well-known, charismatic scientific leaders and educators, Professor T. Kurt Kyser. He died on August 29 while co-leading a graduate and undergraduate fieldtrip on carbonates in Bermuda. Kurt was the Editor-in-Chief of the Association’s journal, Geochemistry: Exploration, Environment, Analysis (GEEA) for the past few years, where he had led the journal to a significant increase in impact factor and set up future directions and a structure for GEEA that should see it well placed for the next decade. His editorial accomplishments were well defined through his extensive publication history. Kurt was an author on more than 400 peer-reviewed journal papers, more than 200 refereed conference proceedings, a couple of books and several more book chapters, along with a host of technical reports and educational notes. His most prominent research was in the application of isotopes to mineral exploration and environmental geochemistry, with a strong focus on uranium. However, when reviewing Kurt’s publications it is clearly evident that he was hugely influential on a diversity of science disciplines. Kurt was at the forefront of geochemical isotopic research. He developed and directed the Queen’s Facility for Isotope Research (QFIR), a leading geochemistry and isotope laboratory in North America, which examines element cycling at the geosphere-biosphere interface. Through QFIR, he initiated many projects that totalled in excess of $12 M CAN. As an educator, he was active and enthusiastic in teaching courses at the undergraduate, graduate and professional level. Kurt had a strong commitment to training the next generation of geochemists, having supervised ~50 MSc and ~50 PhD students, not to mention the many more he influenced as undergrads or co-supervised post grads or colleagues. Over the last six years he had directly supervised 15 undergraduate theses, 26 M.Sc. theses, 17 Ph.D. theses and 10 Post-doctoral researchers. Through these graduate and undergraduate student interactions, Kurt had grown and raised a large geochemistry family. The sheer volume, significance and influence of Kurt’s research and teaching ensured he was world renowned and the recipient of many honours. His numerous awards include the Duncan R. Derry Medal, Hawley Medal, Willet G. Miller Medal, Past President’s Medal of the Mineralogical Association of Canada, and Past President’s Medal of the Geological Association of Canada. In addition to these honours, he was a Fellow of the Royal Society of Canada, a Queen’s Research Chair, a Queen’s National Scholar, a NSERC Killam Research Fellow, a Fellow of the Mineralogical Society of America, and recipient of the NSERC E.W.R. Steacie Memorial Fellowship. For the AAG (in addition to his GEEA role), Kurt was a Fellow and the AAG Distinguished Lecturer in 2008-2009. He was also active in other groups as a member of the Mineralogical Society of America, American Geophysical Union, Geochemical Society of America and the Mineralogical Association of Canada. He was a Past President of the Mineralogical Association of Canada. Kurt’s early years were in California, although he was born in Montana, U.S.A. When he was six years old growing up in San Diego, CA, he was fascinated with insects. He thought that entomology was surely in his future, catching Monarch and Yellowtail butterflies in mason jars. He would use a nail and hammer to perforate the lids, but little did he realize then that the hammer was his future, not what was in the jar. With time, isotopes became his focus and their application to understanding processes in the geosphere has allowed his research group not only to examine ore deposits, but also the geosphere-biosphere interface. In fact, he recently returned to entomology applying isotopes to butterflies and their challenging migration habits. In a recent acceptance speech, he said “Realize your passions—real ones don’t diminish with time, they only hibernate and then return again full circle”. He completed his B.Sc. at the University of California, San Diego in 1974, before completing his M.A. and Ph.D. in Geology from the University of California, Berkley in 1976 and 1980, respectively. Following post-doctoral positions at the U.S. Geological Survey in Denver and a NATO post-doctoral fellowship at the University of Paris in 1980, Kurt joined the University of Saskatchewan as an Assistant professor, progressing through to full Professor in 1989. In 1995 he joined the Department of Geological Sciences and Geological Engineering at Queen’s University in Kingston where he remained. Kurt always stood out at any event, partly though his knowledge, charisma and laugh, but also because of the brightly coloured Hawaiian shirts and sandals that were his uniform more often than not. It was his uniform and genuine personality that made everyone that talked with him, be it a Nobel laureate or a person on the street, feel welcomed and appreciated. Despite his stature in the field and incredible knowledge, Kurt had an incredible ability to make you feel that your ideas were interesting, and even, at times, important. The fondest memories, other than all the times debating science and life over wine, was spending time with Kurt in the field. 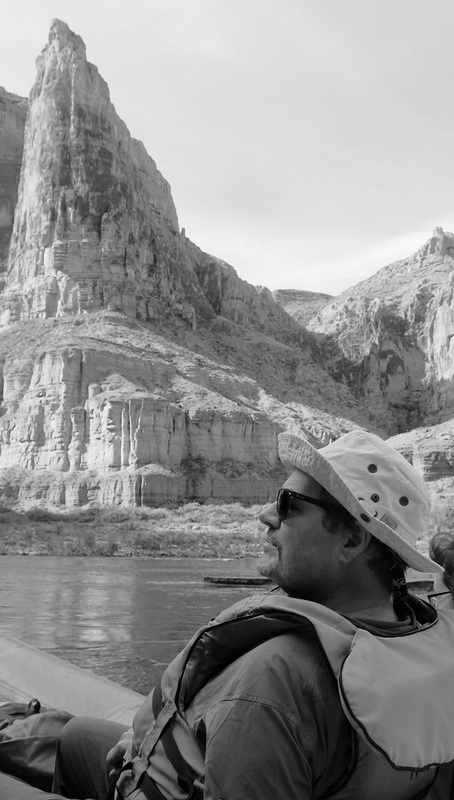 Some of us were lucky enough to spend eight days with Kurt floating down the Colorado River through the Grand Canyon, prior to the IAGS meeting in Tucson, in 2015. It was a magical trip of geology, comradery, sipping scotch on the small beaches at the side of the river, and sleeping under the stars. This was a trip that Kurt had always wanted to do since he was a graduate student sampling volcanic-hosted mantle xenoliths at the north canyon rim. It was one of many truly extraordinary experiences that Kurt managed in his career. Kurt was 65 and is survived by his wife and partner in science and life, April Vuletich. He is also survived by a truly incredible number of former students, post-doctoral fellows and research collaborators in all corners of the globe that will ensure his legacy of research, education and love for living-life-large will continue. As Kurt would have liked, many have raised a glass of red or white in his honour. Cheers to an exceptional life, lived well.